price: € 99,500, VAT excl. price: € 172,312, VAT incl. price: € 194,089, VAT incl. price: € 122,000, VAT excl. price: € 204,988, VAT excl. 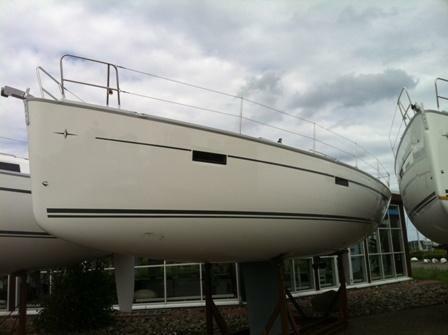 price: € 186,000, VAT incl. 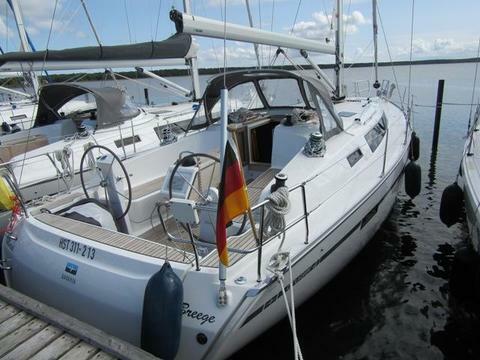 price: € 191,000, VAT incl. price: £ 221,857 (≈ € 256,572), VAT incl. 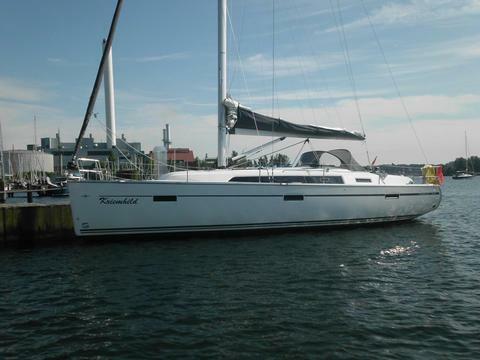 Would you like to sell your used Bavaria 41 Cruiser? 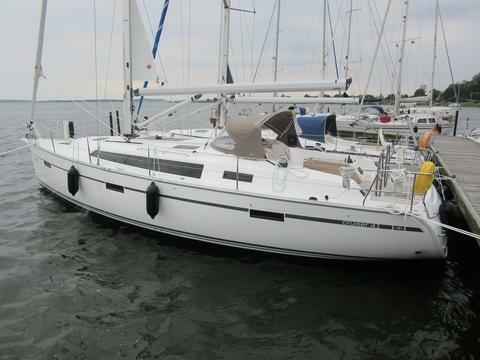 Sign up here and add your Bavaria 41 Cruiser in our data base with used boats for sale.